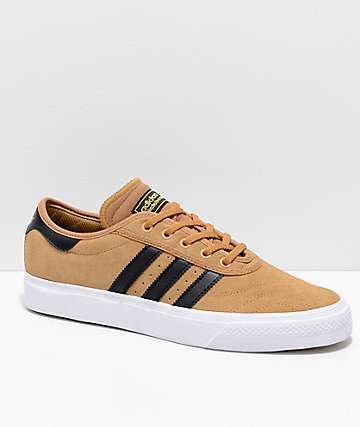 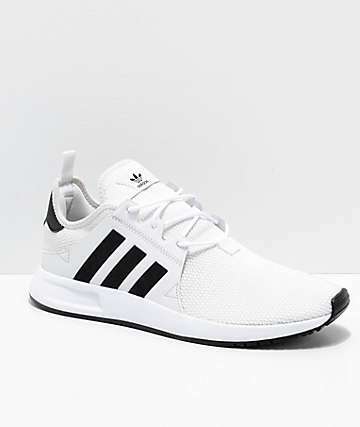 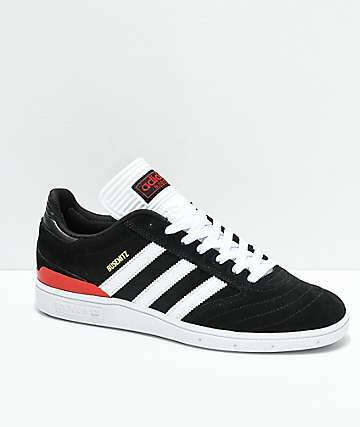 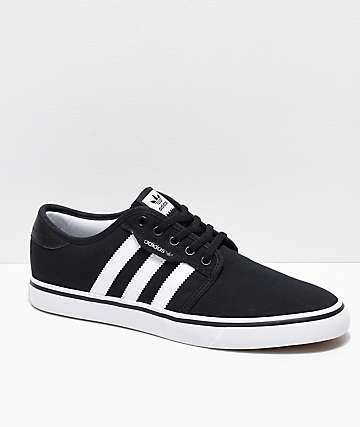 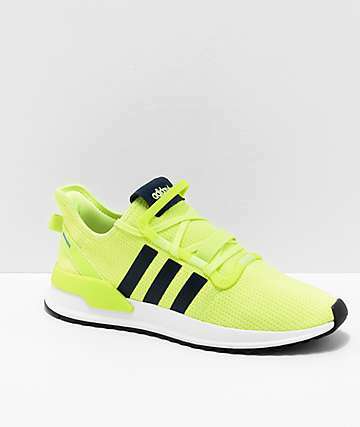 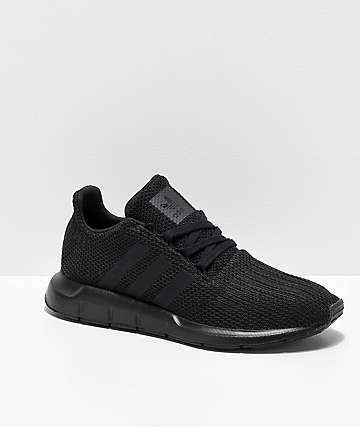 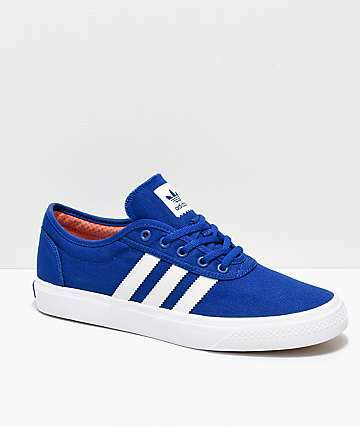 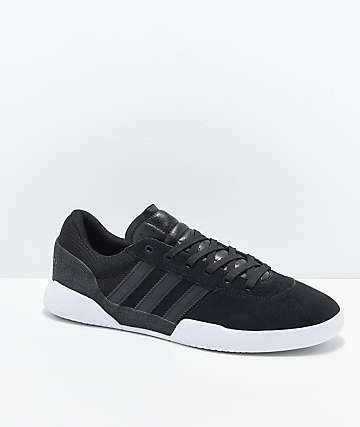 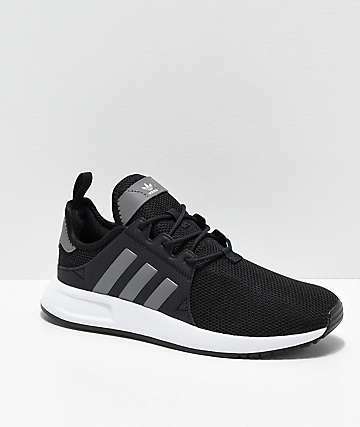 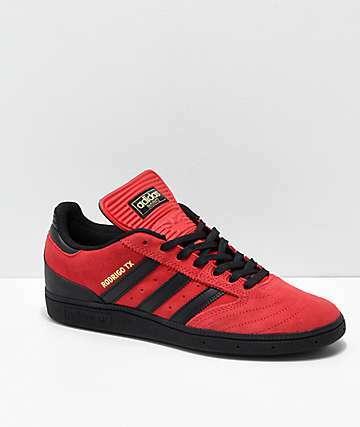 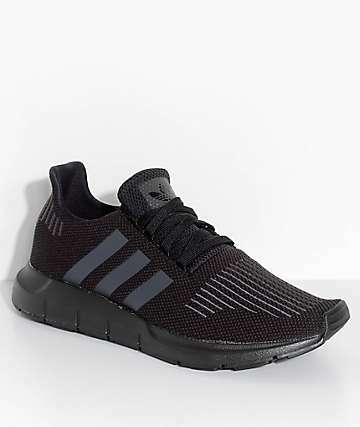 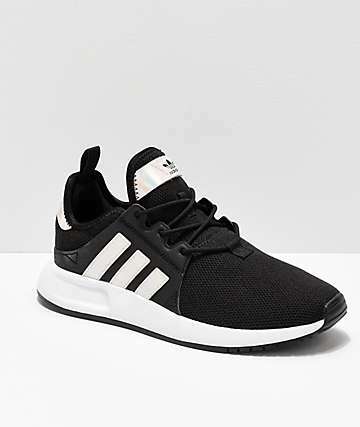 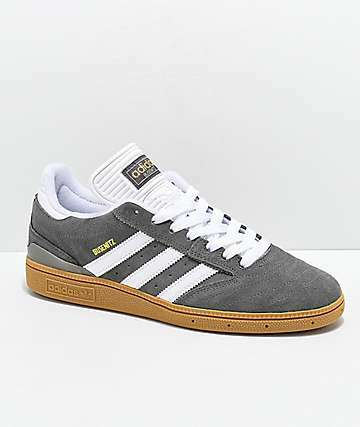 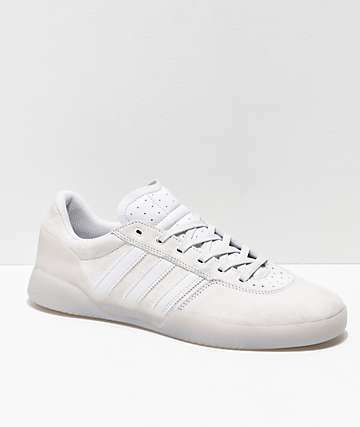 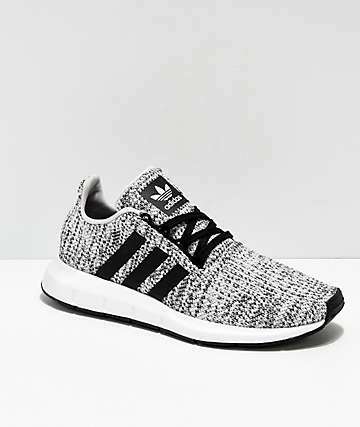 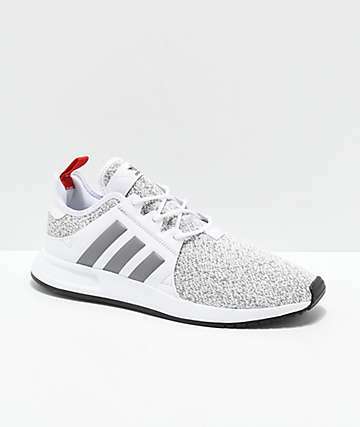 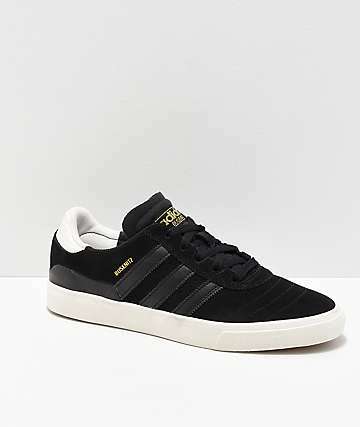 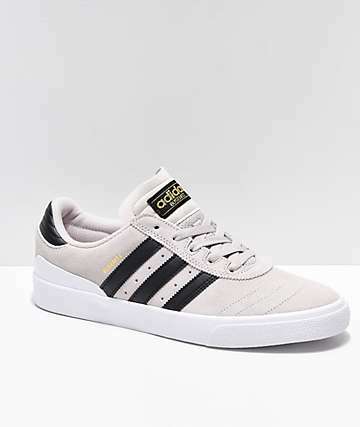 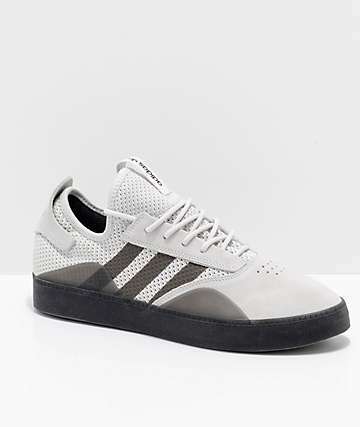 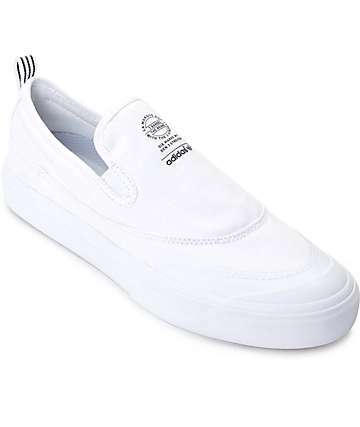 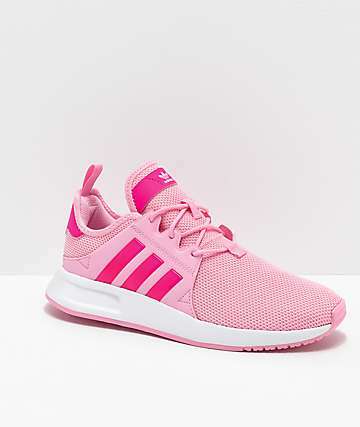 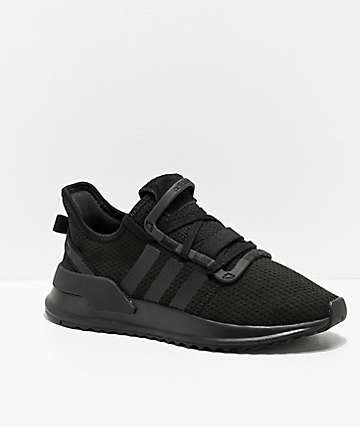 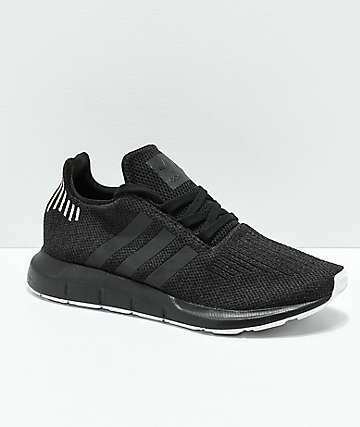 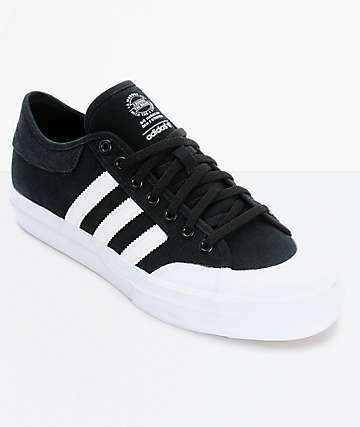 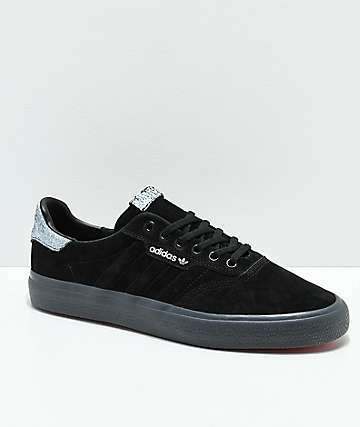 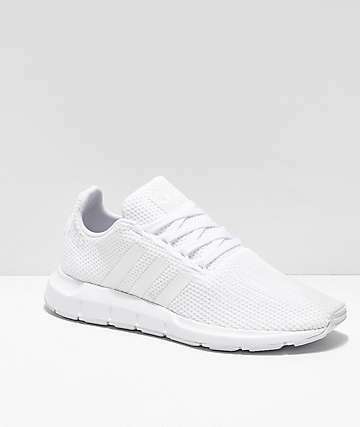 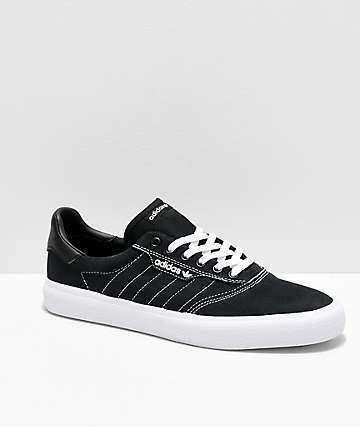 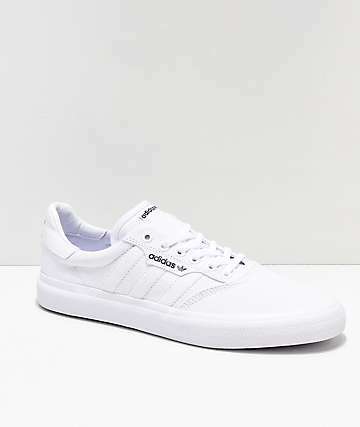 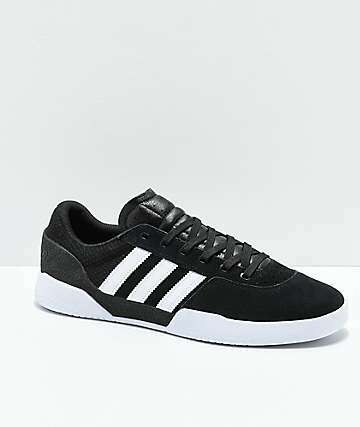 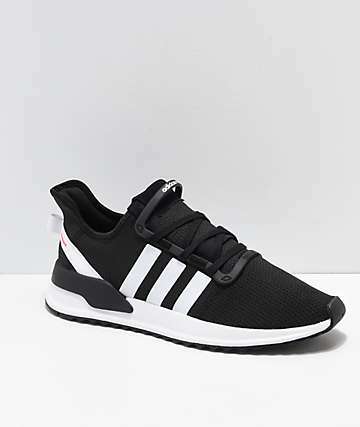 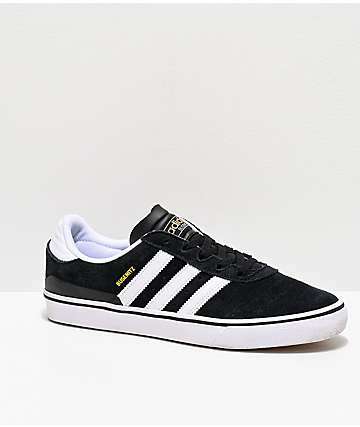 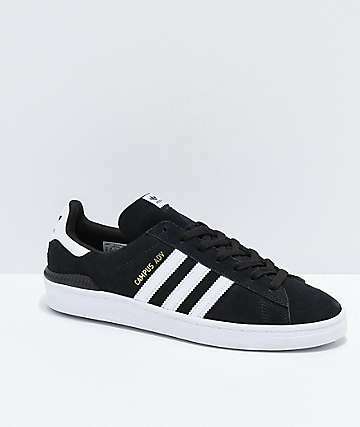 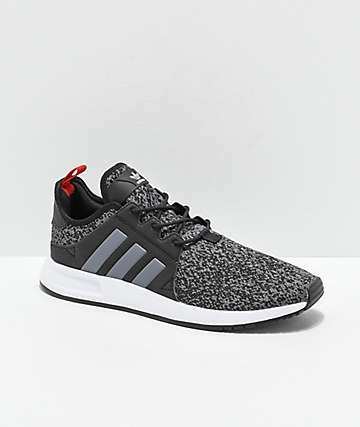 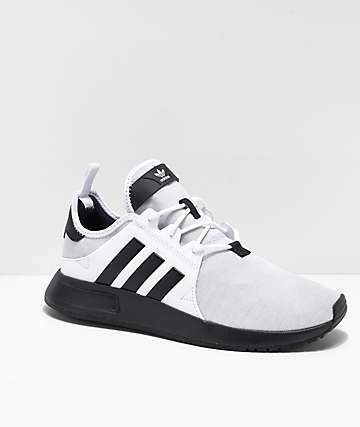 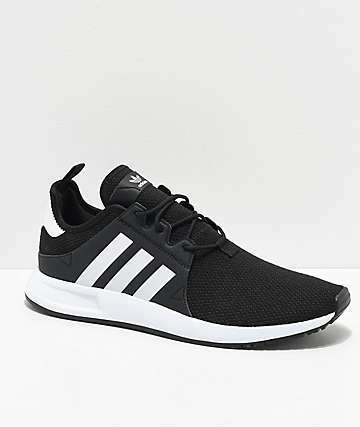 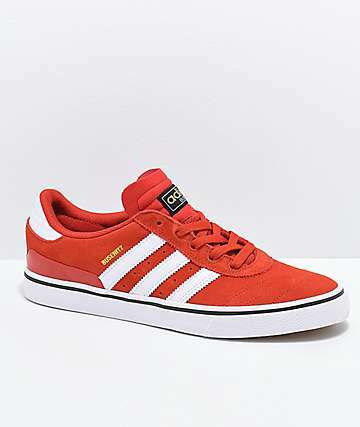 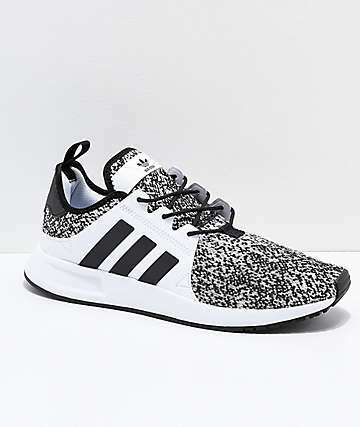 Always used for skating, the Adidas three stripe has been worn by skateboarders for decades now. 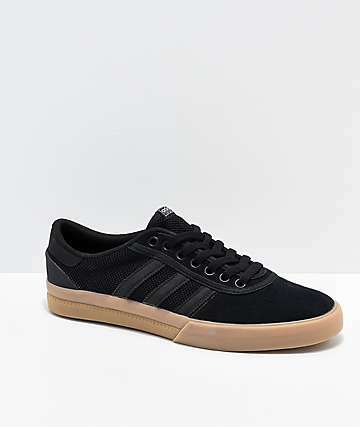 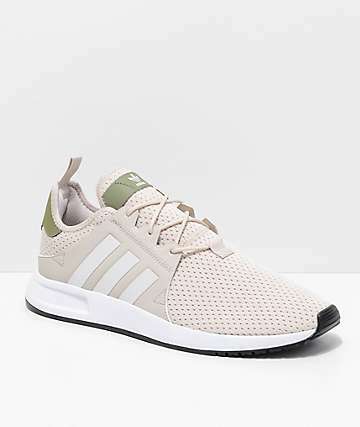 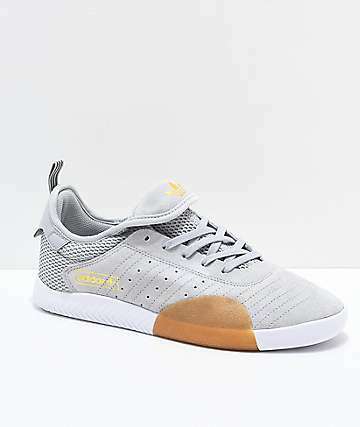 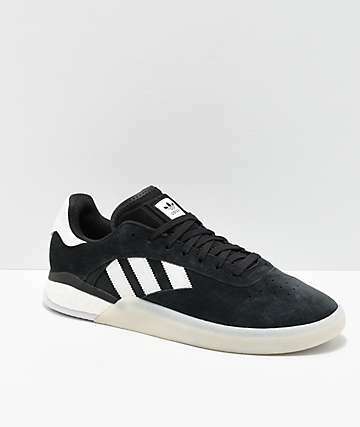 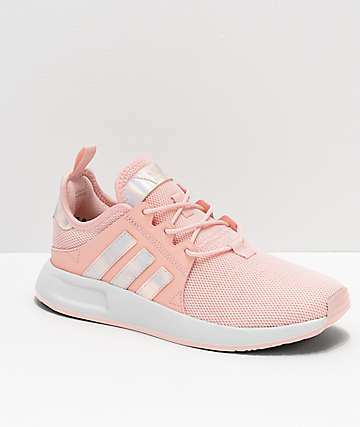 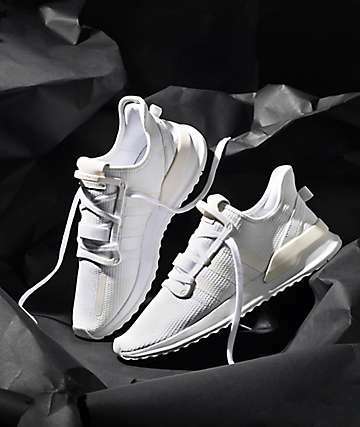 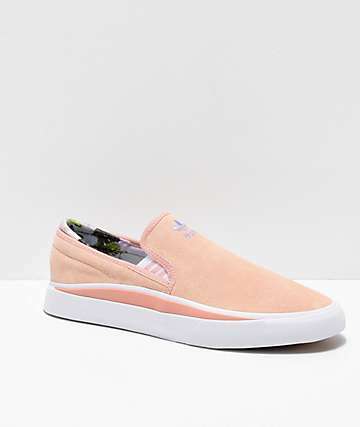 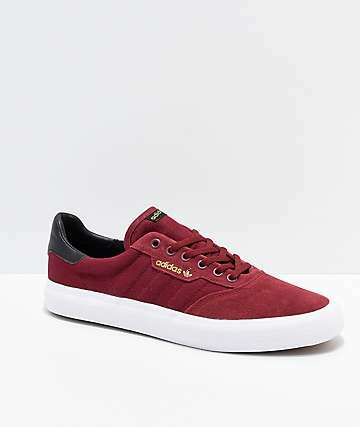 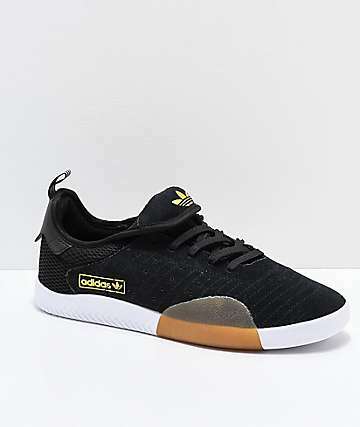 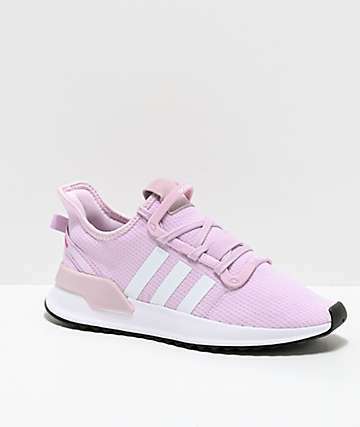 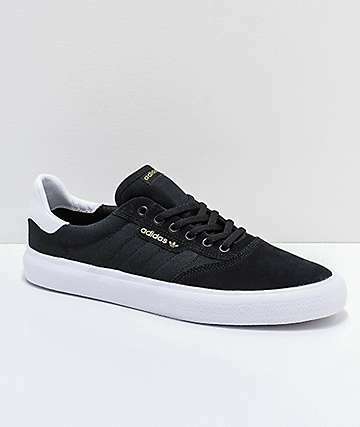 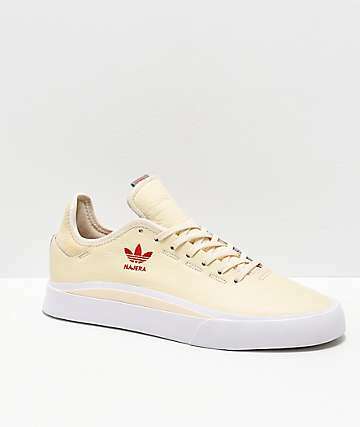 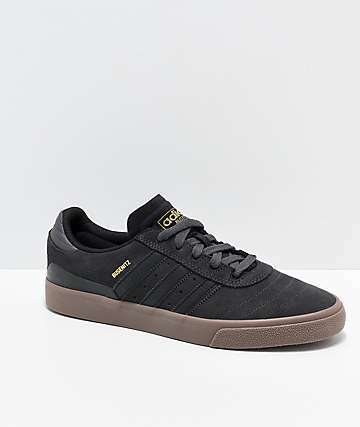 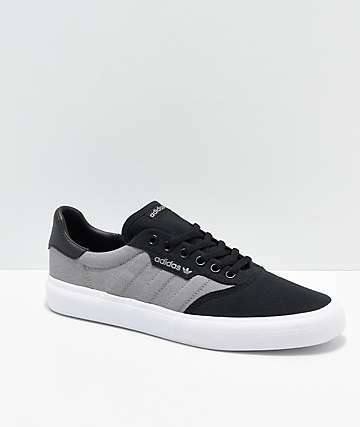 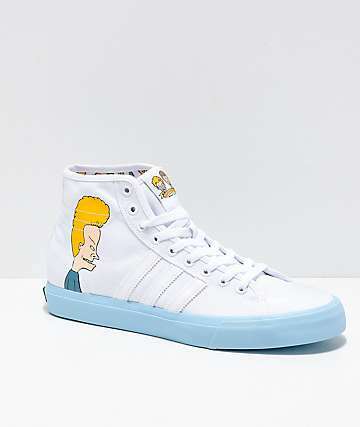 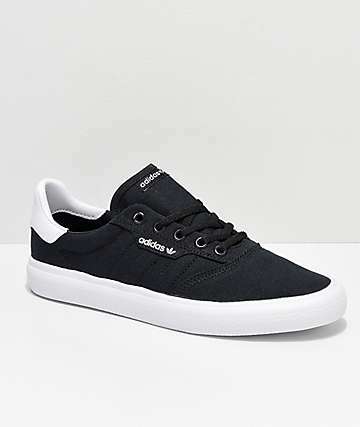 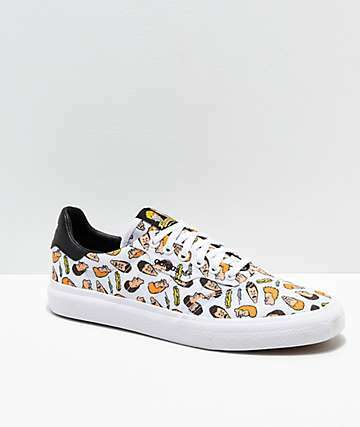 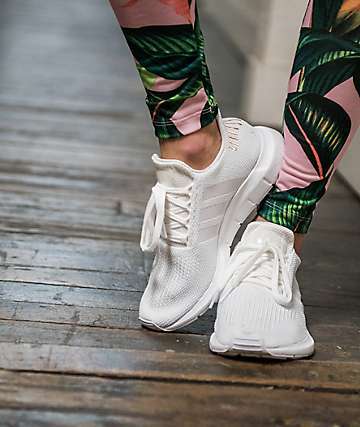 More recently, Adidas have moved a lot of focus into their skate shoe line by taking classic three-stripe silhouettes and adapting them to the wear and tear of modern skateboarding. 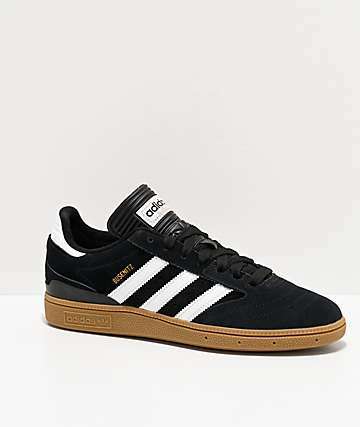 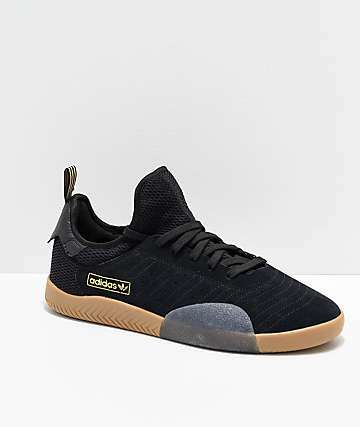 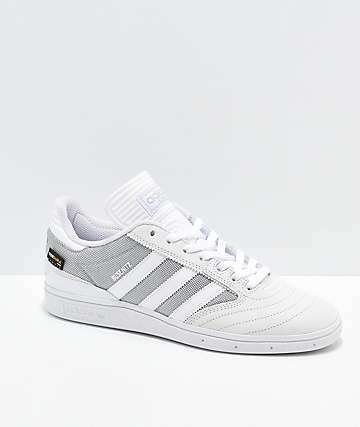 Taking inspiration for their Gazelle, Copa Mundial, Sambas, Campus, and many more classic shoes, Adidas skate shoes come into the game with plenty of skate history.